The genuine. The original. 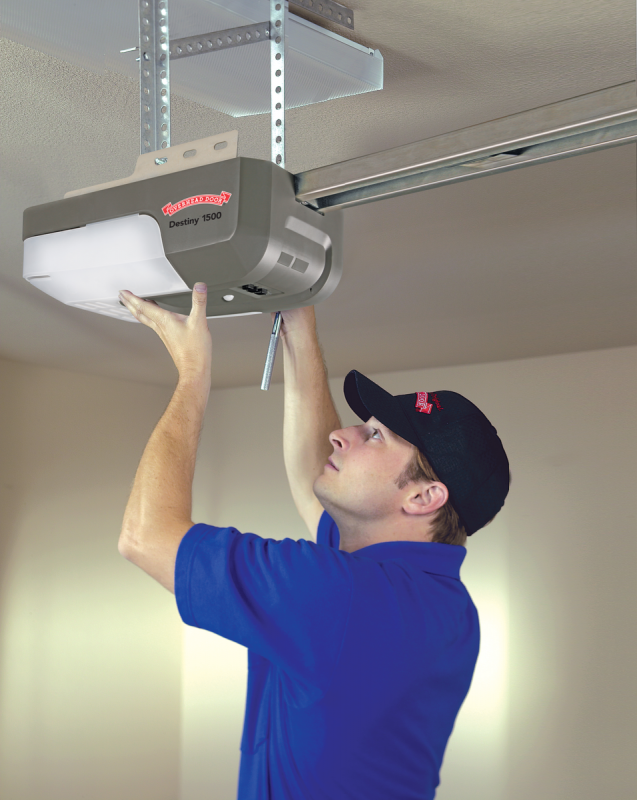 We are an authorized Red Ribbon® Distributor of the Overhead Door™ brand, the most recognized, respected brand of garage doors and access systems in the market today. Since 1982, we’ve proudly served thousands of homeowners and businesses in the Worcester and Leominster, Massachusetts community for all their garage door and dock equipment needs. We’re your number one problem solvers! We offer sales, installation, repair, and service support for residential and commercial/industrial customers. And, we continue to lead the way with a large selection of superior products, custom solutions and unmatched professional installation that give you the security, confidence and peace of mind you expect. Visit our two showrooms in Worcester and Leominster. Or give us a call today at (800) 649-9898 to speak with one of our specialists. Fill out our handy online form to schedule a free estimate for your project. For over 90 years, the Overhead Door™ brand has stood for product quality and expertise, as well as exemplary professional service and customer support. 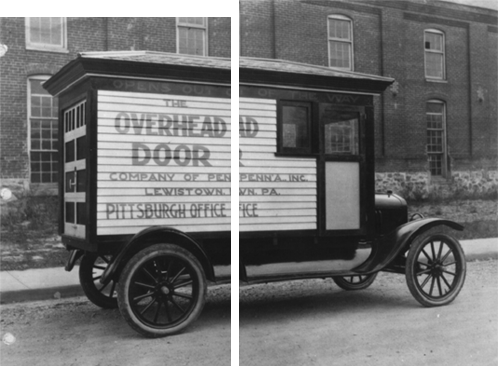 Established in 1926 in Hartford, Indiana, The Overhead Door™ Corporation was founded by C.G. Johnson, the inventor of the first upward-lifting garage door and the electric garage door opener. Today, Overhead Door™ has a network of more than 450 authorized distributors nationwide. Overhead Door Company of Worcester™ is a family-owned, authorized Red Ribbon® Distributor and installer of Overhead Door™ products that has been serving residential and commercial customers in our community and central Massachusetts for more than 36 years. We strive to provide superior quality products and service, and offer the best solutions to meet the needs of each and every customer. We work hard to earn your trust and confidence through our commitment to transparency, responsiveness, dependability and respect in everything we do, no matter how small or large the job or task. Our customers’ complete, 100% satisfaction is our number one priority. At Overhead Door Company of Worcester™, we love coming to work. We’re a family-owned business with deep, long-standing ties in the local community. Whether it’s a homeowner, a small business, or a big industrial enterprise, we consider every customer we serve as a friend and a neighbor. 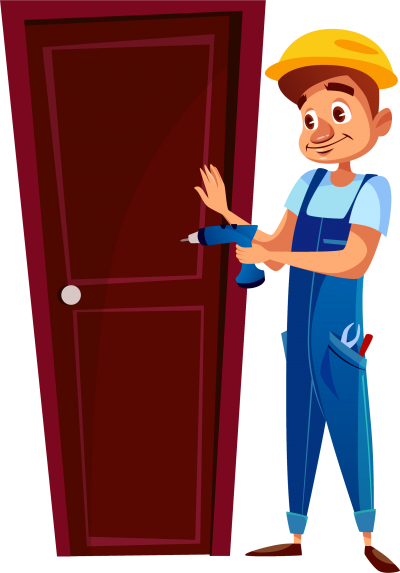 One of our Overhead Door experts will personally visit your property to evaluate your needs, recommend the best type of door for your Worcester and Leominster area property, and provide a detailed estimate for your new garage door. Just fill out our simple request form and one of our experts will contact you shortly to schedule your free estimate!